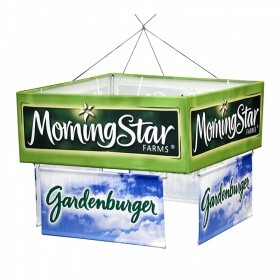 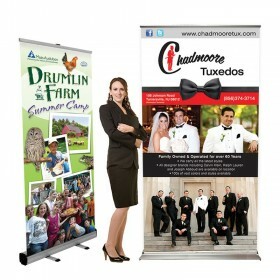 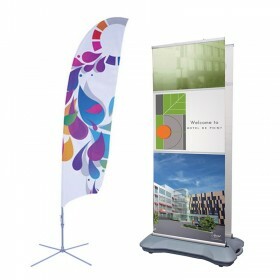 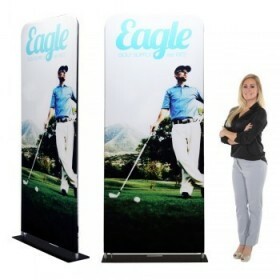 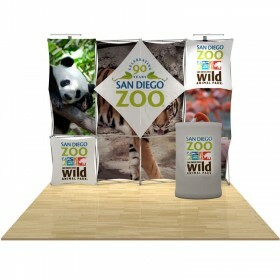 Tension fabric tower displays for trade shows are a great addition to any trade show booth or office entrance. 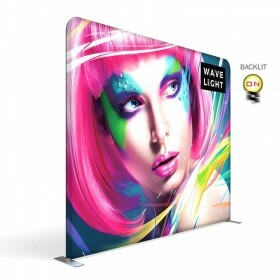 Choose single or double sided printing, tension fabric display style or pop up display style, all options include your custom dye sublimation printing. 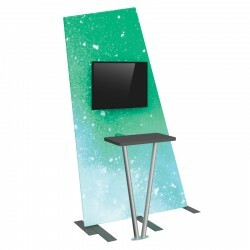 Monitor kiosk kit includes medium monitor mount and thermoform counter top (4 color choices), custom printed pillowcase fabric graphic & aluminum frame components. 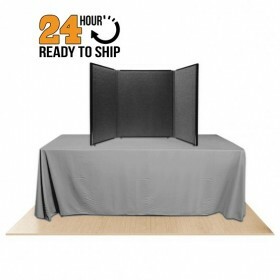 Set-up size: 29.53"W x 98.53"H x 31.78"D. *Monitor not included. 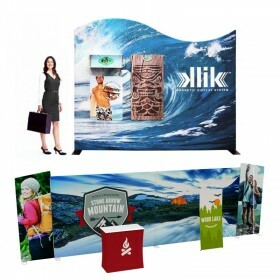 Monitor kiosk kit includes medium monitor mount and thermoform counter top (4 color choices), custom printed pillowcase fabric graphic & aluminum frame components. 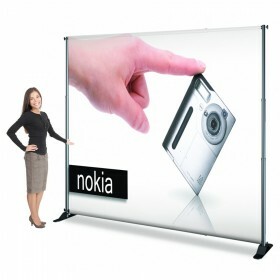 Set-up size:61.72"W x 98.16"H x 34.57"D. *Monitor not included. 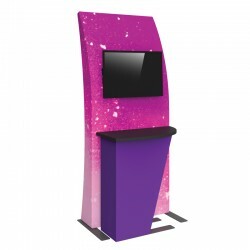 Monitor kiosk kit includes medium monitor mount and thermoform counter top (4 color choices), custom printed pillowcase fabric graphic & aluminum frame components. 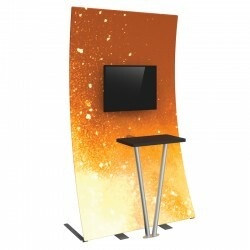 Set-up size: 61.72"W x 98.16"H x 34.57"D. *Monitor not included. 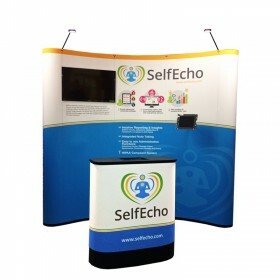 Monitor kiosk kit includes medium monitor mount and fabric counter w/ table top (4 color choices), custom printed pillowcase fabric graphic & aluminum frame components. 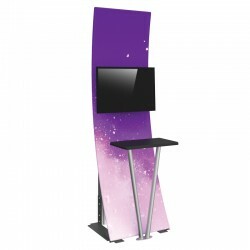 Set-up size:39.37"W x 92.52"H x 35.75"D. *Monitor not included. 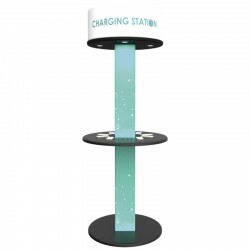 Interactive device charging station includes thermoform table top and base (4 color choices), (8) Micro USB for Android, (8) Apple 8-pin for Apple, custom printed circular header structure, illuminated center structure & aluminum frame components. 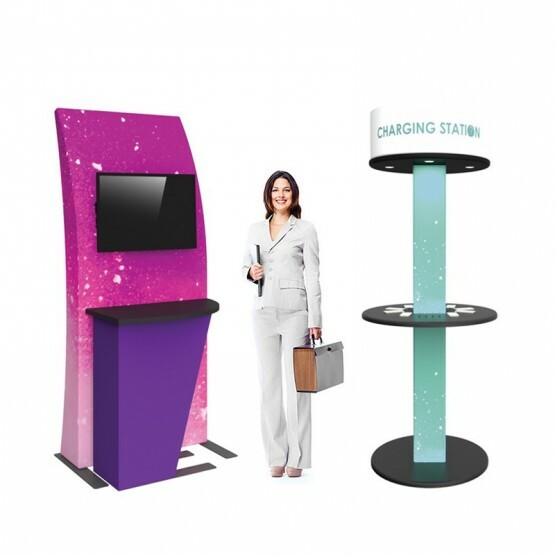 Set-up size: 33.56"W x 86.81"H x 33.46"D.
Interactive device charging station includes thermoform table top (4 color choices), (8) Micro USB for Android, (8) Apple 8-pin for Apple, custom printed graphic, & aluminum frame components. 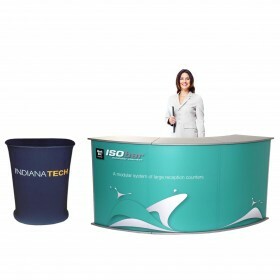 Set-up size:23.72"W x 41.54"H x 23.62"D.
Monitor/iPad kiosk combo kit includes small monitor mount, tablet mount, custom printed pillowcase fabric graphic & aluminum frame components. 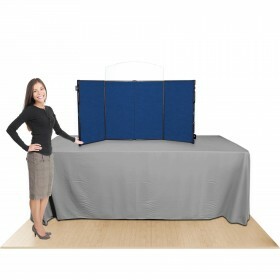 Set-up size:30"W x 85.13"H x 23"D. *Monitor & iPad not included. 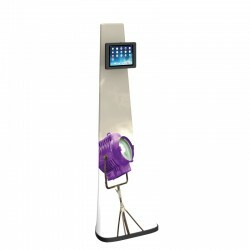 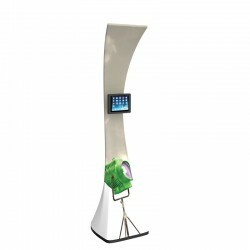 iPad kiosk combo kit includes tablet mount, custom printed pillowcase fabric graphic & aluminum frame components. 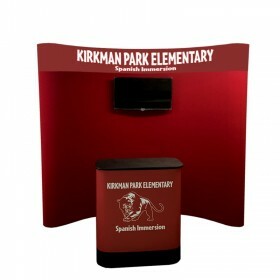 Set-up size:20.25"W x 85.11"H x 23.8"D. *iPad not included. 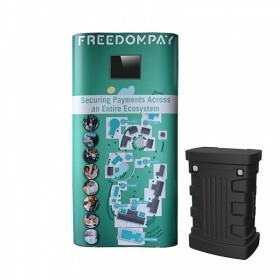 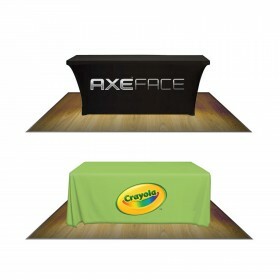 Pad kiosk combo kit includes tablet mount, custom printed pillowcase fabric graphic & aluminum frame components. 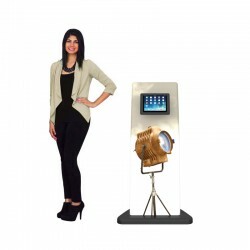 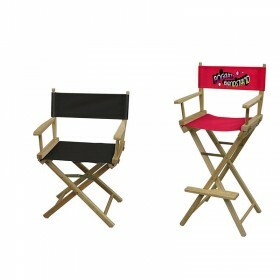 Set-up size:19.99"W x 64.34"H x 15.21"D. *iPad not included. 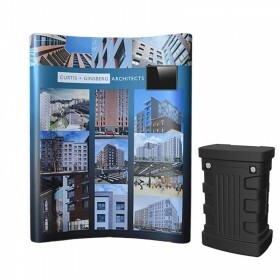 Pad kiosk combo kit includes tablet mount, custom printed pillowcase fabric graphic & aluminum frame components. 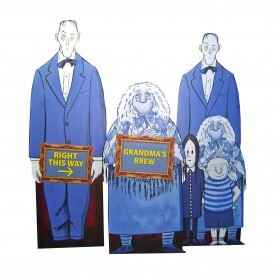 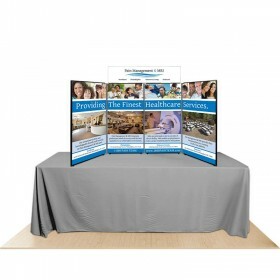 Set-up size: 26.26"W x 46.26"H x 22.64"D. *iPad not included. 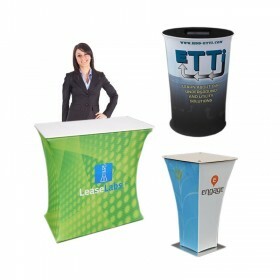 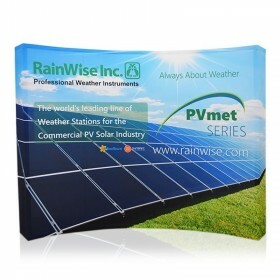 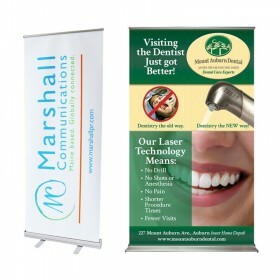 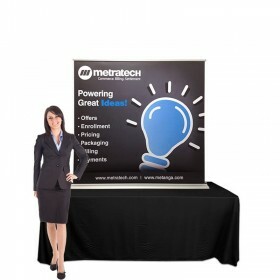 Tension fabric displays are an easy way to get the attention of attendees at any trade show. 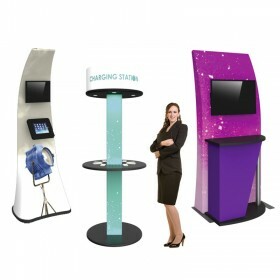 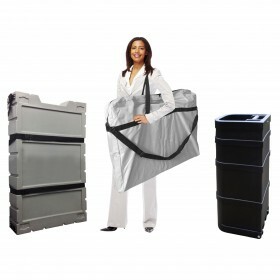 Each of our tension fabric towers are designed for quick set-up and effortless transport. 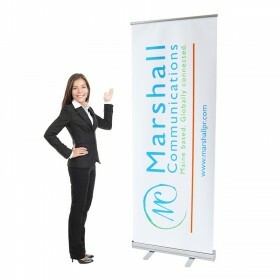 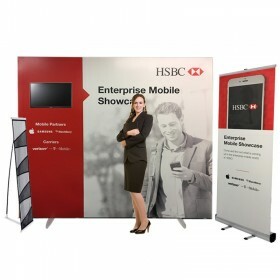 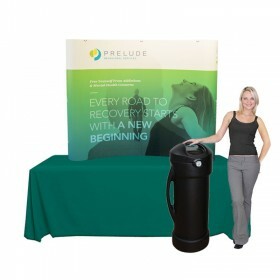 Lightweight and easily movable, you can place your graphic tower at the edge of your exhibition booth to lure attendees in as they pass by or just stand the unit next to your existing trade show display for an added feature. Our tension fabric display towers consist heavy grade aluminum and easily assembles without the need for any tools. 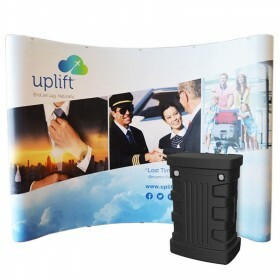 Of the three different tension fabric display towers we offer, our Wavetube tower displays offer double sided imprinting and are similar in size to a banner stand so they will fit nicely if you are using with another trade show display. 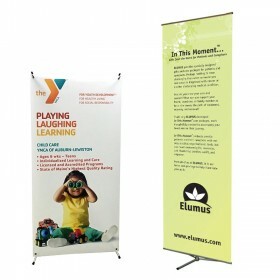 Double sided printing allows for both front and back to show the same message or take advantage of having two different messages. 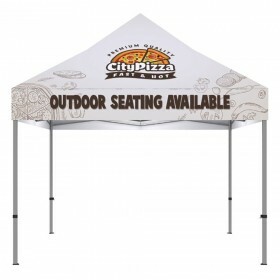 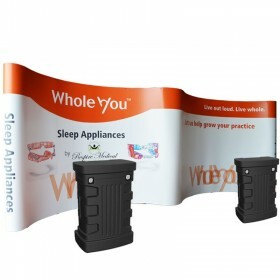 The vibrant full color pillowcase graphic is made from a stretch fabric material that pillowcases around the interior aluminum tubular frame and zips underneath for a taut, upscale appearance. 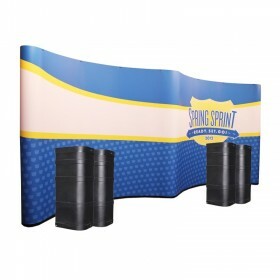 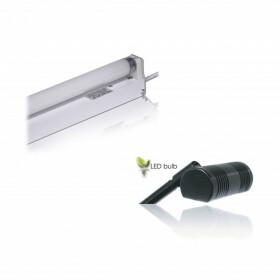 The Wavetube also comes in angle, straight and curved styles and offer the addition of shelving for brochure or interactive small product displaying. 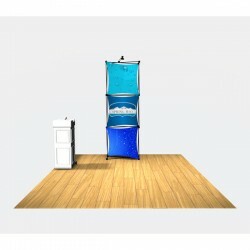 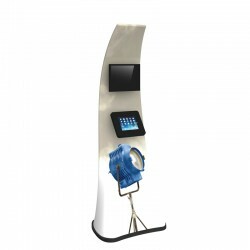 Your second option would be the 3D Snap pop up display style graphic tower. 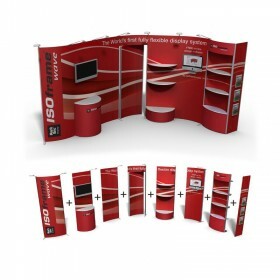 The 3D Snap is part of the portable geometric series offering the ability to blend your display and brand together with its individual interchangeable graphic skins. 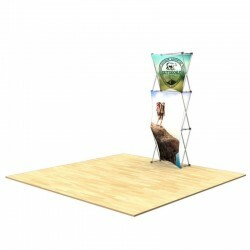 There are two kits you can choose from for the 3D Snap graphic tower: Layout 1 & Layout 2. 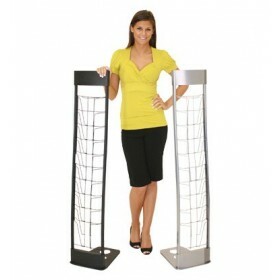 And third option is the Xpressions Select fabric tension tower. 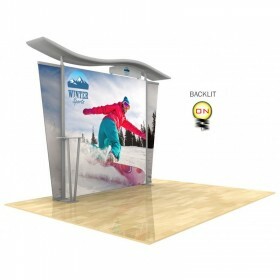 Both pop up display style tower displays include single sided full color printing of your high quality graphics. 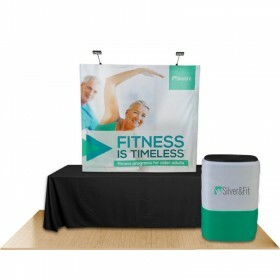 Incorporating lightweight fabric tower displays at the forefront of your exhibition booth is very important to ensure you are grabbing as many visitors as you can. 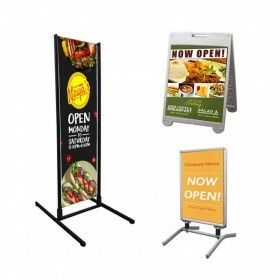 When you're targeting high traffic areas, you know the visitors will not have a choice but to glance, read and become interested about your brand and want to learn more. 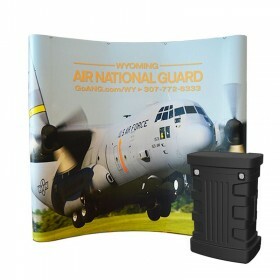 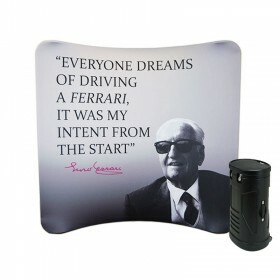 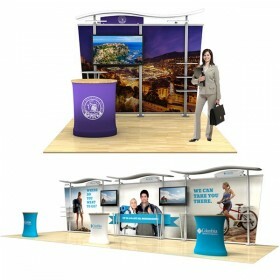 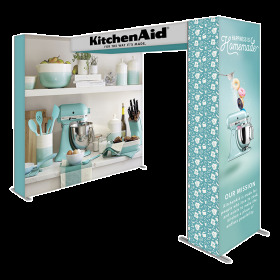 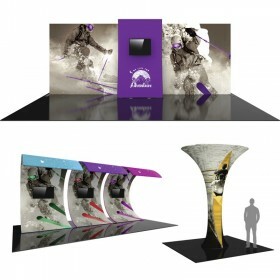 Contact AffordableDisplays.com and ask about adding any one of our tension fabric displays to your trade show booth space. 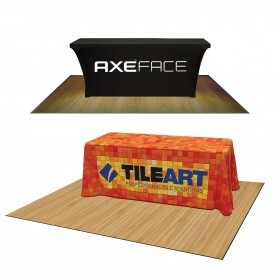 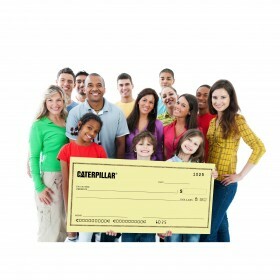 Call 800-723.2050, start an online chat or contact us today and get started on your project!